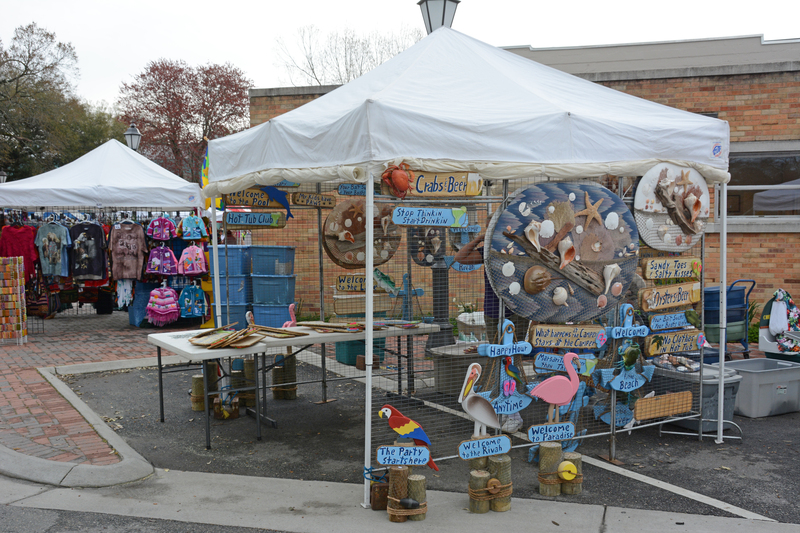 Join us on Main Street for our 33rd annual festival! 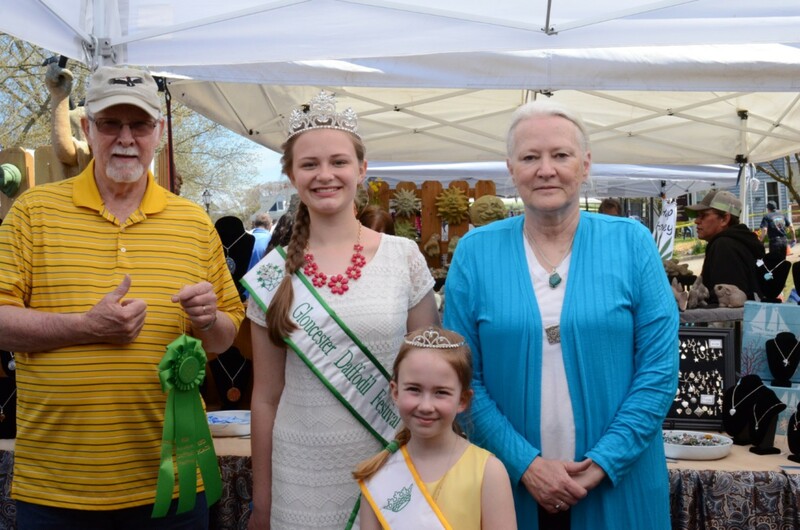 Welcome to the Gloucester Daffodil Festival, a celebration of spring and a Gloucester County tradition since 1987. The Daffodil Festival Committee invites you – visitors and vendors alike – to come and enjoy this true community event. Watch the parade. Meet the Daffodil Festival Queen and the scholarship winner. Tour the internationally known farms at Brent & Becky’s Bulbs. Enjoy the rides and games. Take part in a talk on gardening, shop our many vendors, listen to a Live Music performance or have a tasty treat and get your face painted.